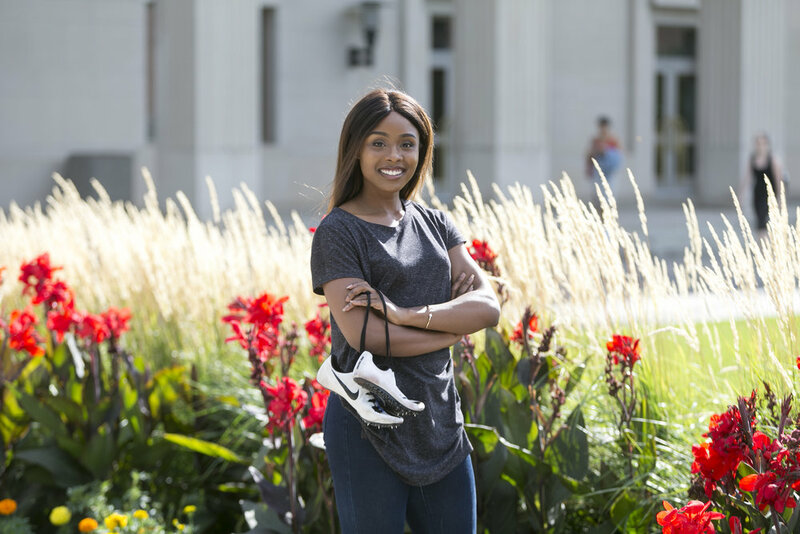 Each step has brought Emerald Egwim closer to her goals. First, it was walking on to the University of Minnesota track & field team. Then it was running on an All-American relay team as a freshman. 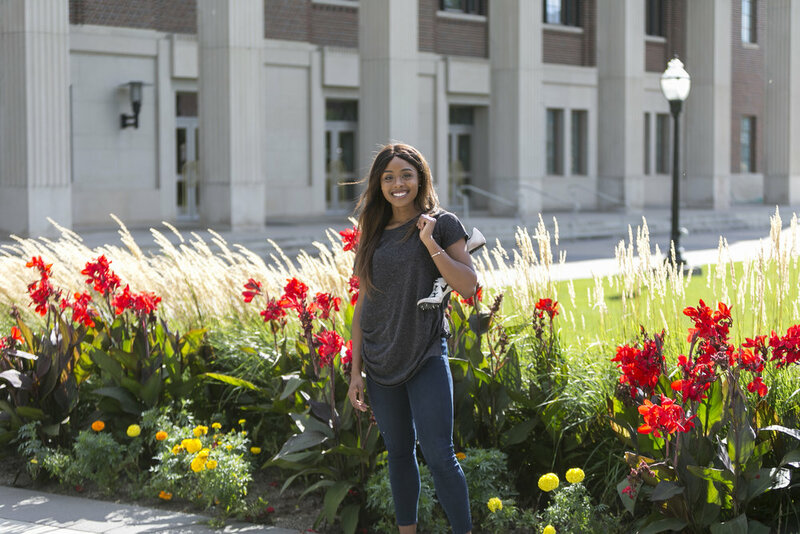 Last year, as a junior, she took another step by becoming an All-American as an individual in the 400 meters. Then, last summer, another step when she ran at the World Championships on the Nigerian 4x400-meter relay team. Her biggest steps still lie ahead. She will graduate and then either accept a professional position grown out of a college internship, or train in the hopes of running down a spot in the 2020 Olympics.